Home Articles Is Artificial Food Coloring Dangerous for Kids? 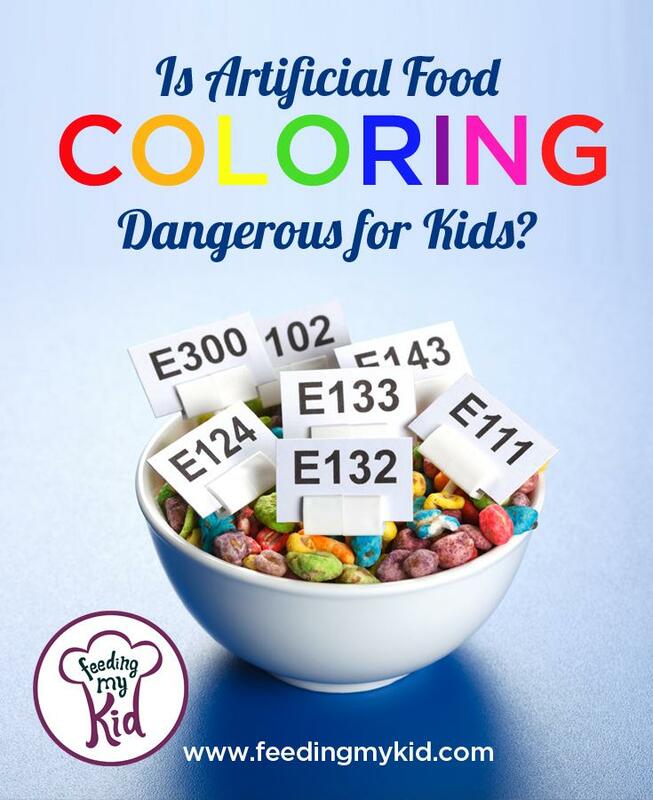 Is Artificial Food Coloring Dangerous for Kids? What does the gas that fuels your car and a bag of skittles have in common? How Much Are We Really Consuming? In the US alone, over 15 million pounds per year! (1) Studies show that as little as 30 milligrams of artificial food coloring a day can start to cause adverse reactions in children. Depending on a child’s diet, some may be ingesting over 3 times that amount. “A child who eats 2 cups of Kraft Macaroni & Cheese, a small bag of Skittles, and 8 ounces of Crush Orange will consume 102 milligrams of artificial coloring.” One of the largest sources is the beverages we serve our children. Certain flavors of Kool Aid can have over 50 milligrams of food dye per serving! As parents, what can we do to keep our children away from these potentially harmful chemicals? There are a number of solutions. 1.) Make our food dyes using natural, organic ingredients that can be found at any local food store. Check out a list of fun and easy ideas and recipes to make your own organic food coloring! 2.) Use natural vegetable based pre-made dyes and sprinkles which you can purchase online or in specialty-retailers. Do You Think Food Coloring and Dyes Are Healthy? (1)Leek, Lisa. “Real Food Tips: 7 Reasons I Hate Artificial Food Dyes.” 100 Days of Real Food. WordPress/FlyWheel, 13 Mar. 2012. Web. July 2015. (3)”Food Dye and ADHD: Food Coloring, Sugar, and Diet.” WebMD. Ed. Smitha Bhandari, MD. WebMD, 18 Nov. 2014. Web. July 2015. (5)”First-ever Study Reveals Amounts of Food Dyes in Brand-name Foods.” Center for Science in the Public Interest. Center for Science in the Public Interest, 7 May 2014. Web. July 2015. 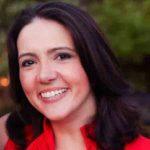 (7)”Food Dyes: A Rainbow of Risks.” Center for Science in the Public Interest. Center for Science in the Public Interest, n.d. Web. July 2015. Next articleHow to Get Kids to Eat their Vegetables. Find Out Exactly What To Do.